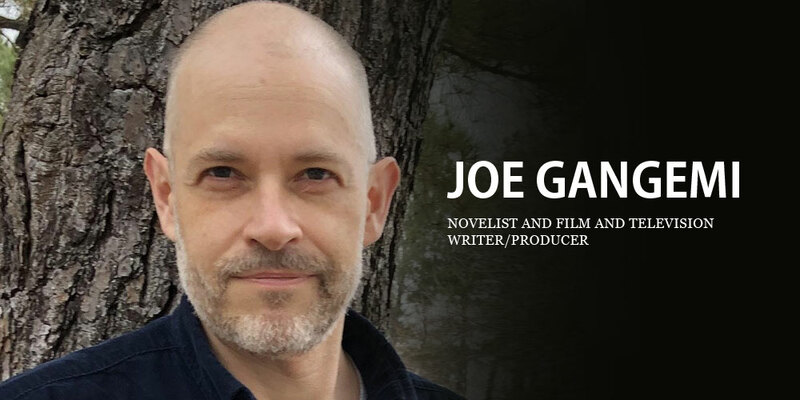 Join us on Wednesday, February 13, for an evening with novelist and film and television writer/producer Joe Gangemi. Among his films are Stonehearst Asylum, starring Kate Beckinsale, Michael Caine, and Ben Kingsley, Go With Me, starring Anthony Hopkins, and Wind Chill, starring Emily Blunt. He co-created and executive-produced the Amazon Studios original comedy, Red Oaks, starring Paul Reiser, Jennifer Grey, and Richard Kind, which ran for three seasons. Gangemi grew up in Delaware and graduated from Swarthmore College. This free event requires registration. It will begin at 4 p.m. in the Campus Center’s Multi-Purpose Room. This event is co-sponsored by the Writers House, Film Studies, and the Digital Studies Center. ‹ Previous: Congratulations to Fall 2018 Dean’s List Recipients! Page last updated by Faculty of Arts and Sciences at 8:56 am February 14, 2019 . This page was printed from http://fas.camden.rutgers.edu/2019/02/01/join-us-on-feb-13-for-an-evening-with-novelist-and-film-and-television-writer-producer-joe-gangemi/ at 9:18 AM Friday, April 26, 2019.